Worship services Sunday: Traditional worship at 8 a.m.; Contemporary at 10:30 a.m.; Bible class and Sunday school (preschool through grade 12) are at 9:15 a.m.
Church organizations: Sunday school, Bible class, confirmation class, worship team, choir, church council, and Lutheran Women’s Missionary League (LWML). Sharing hope – teaching Christ. 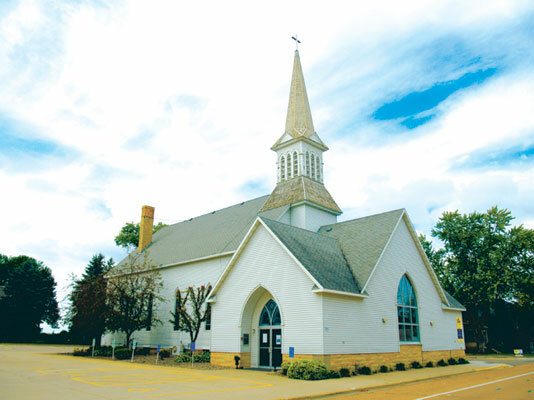 • Trinity Lutheran Church & School, 601 East Second Street, 952-442-4165, www.trinitywaconia.org.